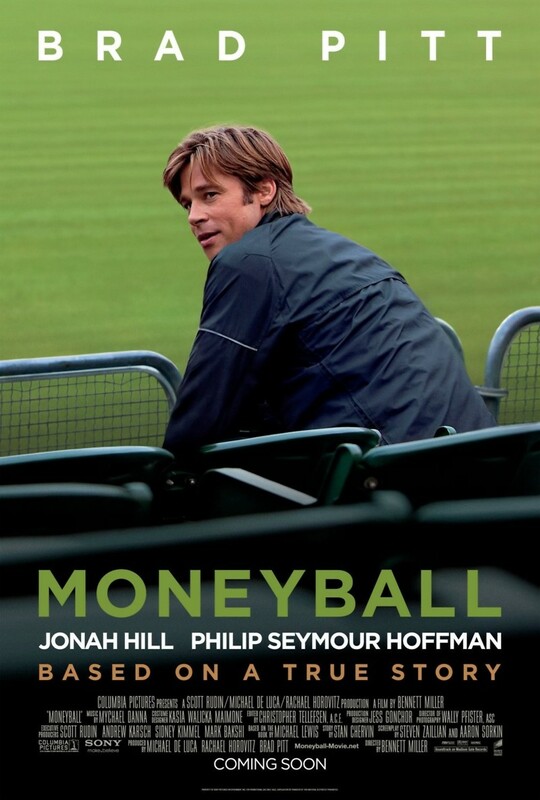 Moneyball DVD and Blu-ray release date was set for January 10, 2012. Oakland A's general manager, Billy Bean, attempts to assemble a winning team on a limited budget with less than stellar talent in the competitive world of professional baseball. Bean hires an Ivy League graduate as his assistant and together they choose which players to recruit based on statistics and computer analysis. Throughout the season Bean is met with challenges, but he uses innovative methods to build a team filled with new and seasoned players who exceed everyone's expectations.